And, for customers in the U.S., the company announced its new Stateside International Talk & Text feature for discounted calling and texting from the U.S. to all Simple Global countries. Customers never pay more than 20 cents a minute to any number in any Simple Global country, including mobile to mobile. 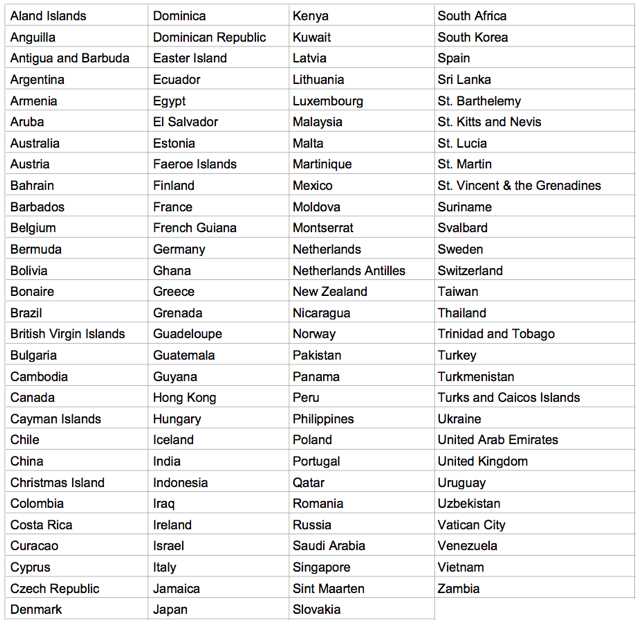 Calls to landlines in more than 70 of these countries are unlimited and included at no extra cost. Unlimited texting is also included to all countries. Stateside International Talk & Text is available to most Simple Choice customers for just $10 a month. T-Mobile has also announced that its latest-generation 4G LTE network is now nationwide, reaching more than 200 million people in 233 metros across the United States. The company claims that its 4G LTE nationwide network delivers faster speeds than the 4G LTE networks of Verizon and Sprint and that it beats AT&T in 10 out of the top 20 metropolitan areas. Finally, the company has announced a multiyear partnership agreement with Shakira that includes the creation of unique content, fan engagement and exclusive access to her new music.